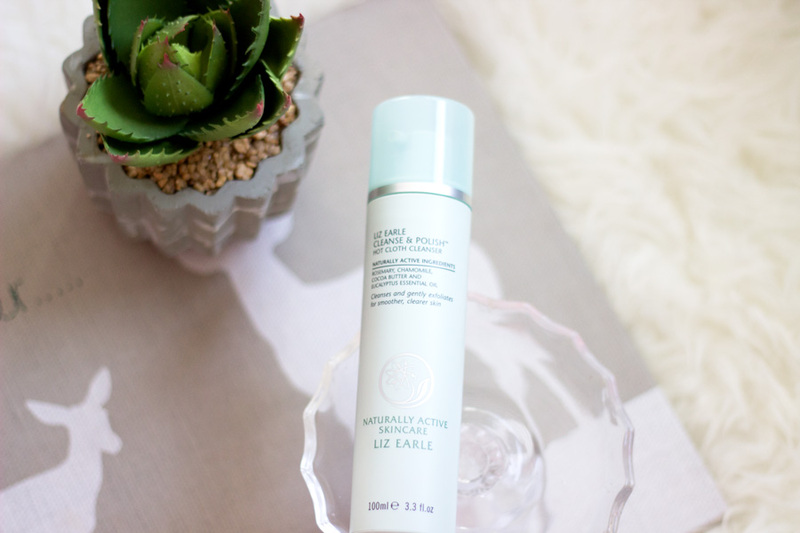 I recently briefly spoke about my love for the Liz Earle Cleanse and Polish Hot Cloth Cleanser in my February 2015 Favourites but I realised I had not done a proper review. 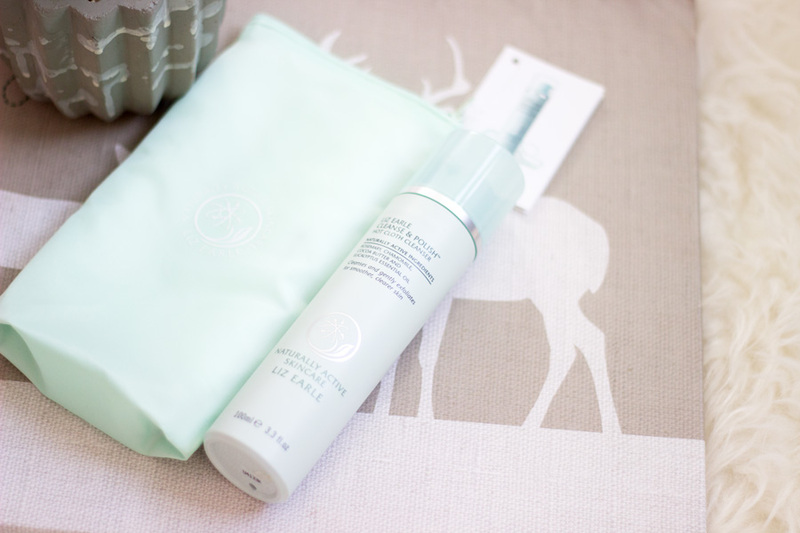 I am pretty sure you may have heard about Hot Cloth Cleansers and I think the Liz Earle version was one of the pioneers (I may be wrong). I am not sure why somewhere in my head I felt it was very expensive so I never bothered purchasing it. However, it all changed when I received a sample in a Birch Box and another one in a Latest in Beauty Box. I knew I had to get it because I enjoyed using the sample and it even came with its own muslin cloth (I think two). It comes in various sizes but I purchased the 100ml size. 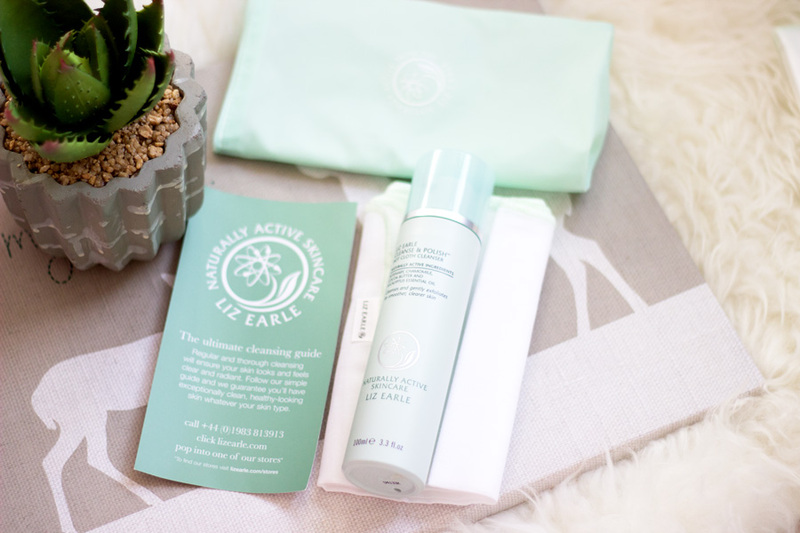 Liz Earle Naturally Active Skincare is a quintessential British Brand which was founded in 1995. Their website indicates that it was co-founded by Liz Earle and Kim Buckland who extended their long friendship into a business partnership. They met during the start of their careers when they both worked together before they embarked on different paths within the beauty industry. 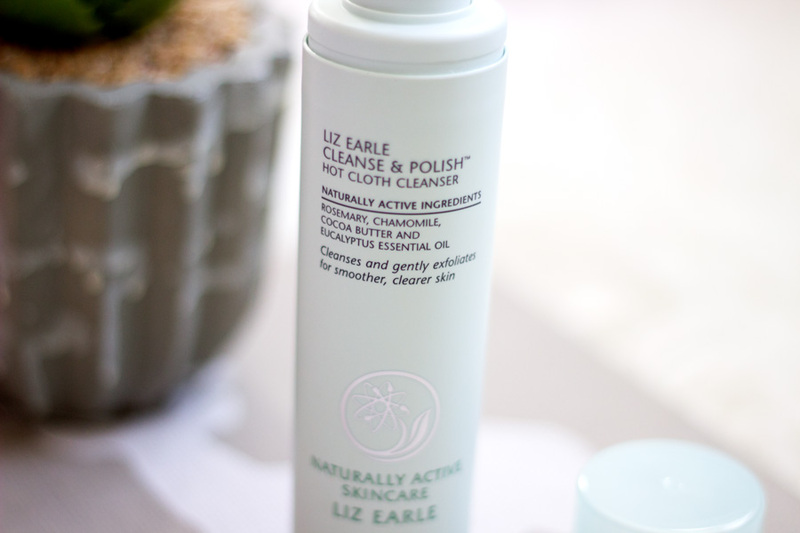 Liz Earle is a specialist in botanical ingredients, natural health and wellbeing and you can tell she has applied all her knowledge and research into the creation of the Liz Earle Cleanse and Polish Hot Cloth Cleanser. I think the packaging is pretty and simple. It has a light mint green colour which symbolises freshness and cleanliness and I quite like it. It has a pump which dispenses the right amount of product each time and it is not messy at all. I don’t know if all the sizes come with a little pouch but mine came with one. 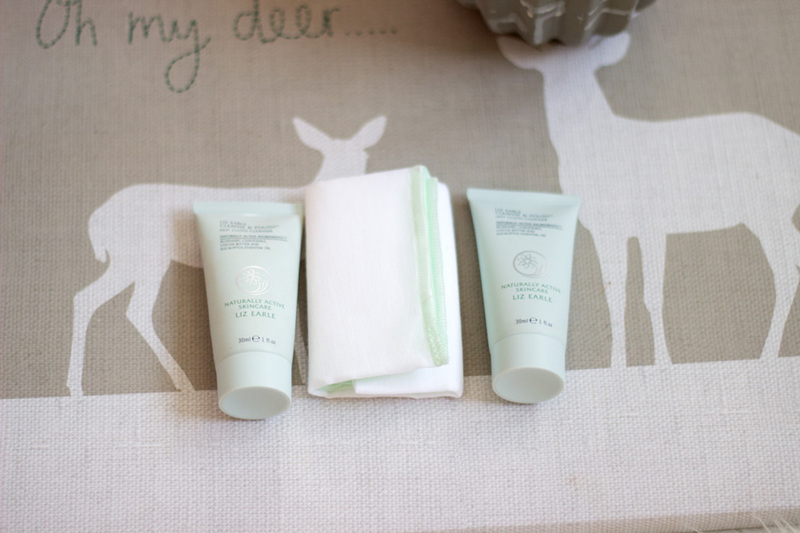 The pouch is also the same mint green shade and it’s very handy for travelling as you can store the cleanser and muslin cloths inside. 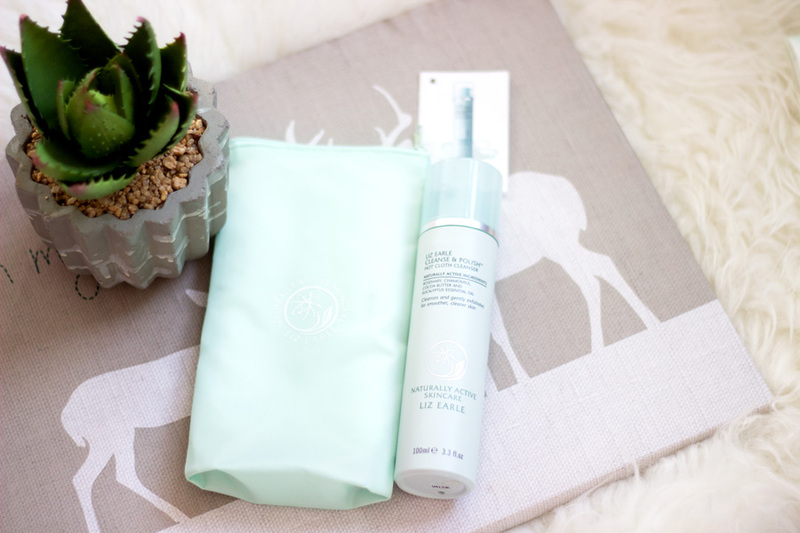 I also received the Liz Earle Eye Bright Soothing Lotion (review coming soon) and two extra Muslin cloths with my purchase. Apart from these freebies, the cleanser also came with its own Muslin Cloth. If you would like a full list of ingredients, you can find it on their website here. 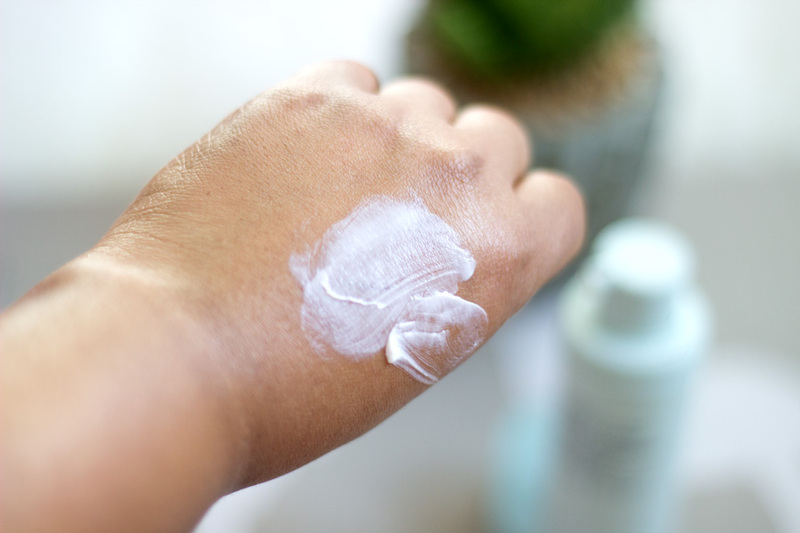 I will concentrate on the active ingredients which makes this hot cloth cleanser stand out from the rest. The first ingredient which you notice on application is Eucalyptus Oil which has a distinct scent. Eucalyptus Oil is good for keeping the skin clear, decongested and devoid of blemishes. It is also enriched with Chamomile Oil and Rosemary Oil which not only help remove grime, dirt and makeup from the face but they also invigorate, stimulate and soothe the skin. If you are wondering why your skin feels so refreshed after using this, it is all down to these lovely oils. It also contains Beeswax, Hops Extract and Cocoa Butter which all help to keep the skin well moisturised. The Hops Extract is particularly good because it has astringent and toning properties. Glycerin is also one of the ingredients in the formula and it helps keep the skin hydrated as it is a humectant. 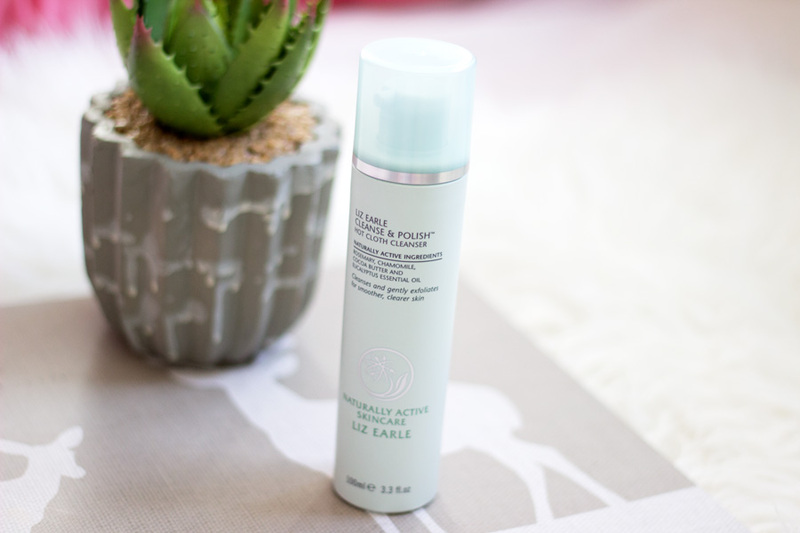 As mentioned in my Feb Favourites Video, I use this mainly to remove my makeup and not as my main cleanser. I start off with removing some of my makeup, particularly my eye makeup with an eye makeup remover or micellar water. 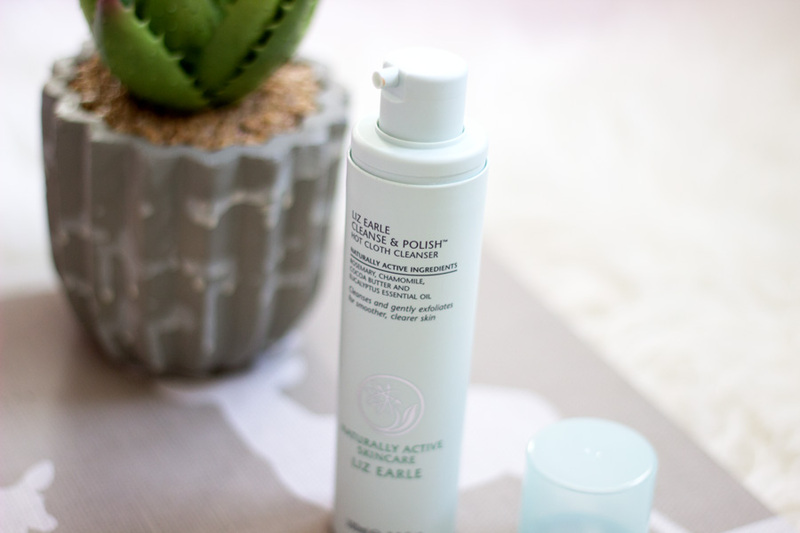 I dispense about two pumps of the Liz Earle Cleanse and Polish into my fingers and give my face a nice massage with it. I leave it on for a few minutes so I can get its full benefits. Then, I run the muslin cloth/flannel under hot water (not too hot; just hot enough for my hands), wring it out gently and remove my makeup. It takes me only a few minutes and I absolutely enjoy doing this. I then go in with my second cleanser and complete the rest of my skin care routine. I mainly use this at night or sometimes in the morning during the weekend. I really enjoy using this cleanser and mostly, I love the results I get. 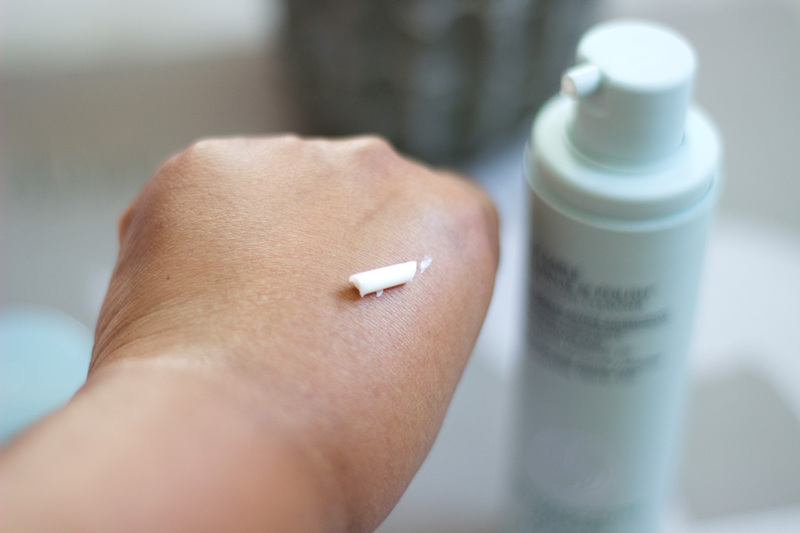 It leaves my skin very soft and smooth and there is no tightness or dryness in sight. The combination of ingredients not only work together to remove my makeup and any dirt from my face but they help soothe my skin. 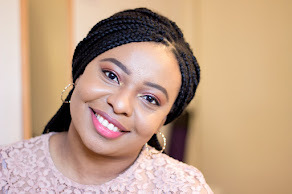 I think it is very essential that your skin feels soothed and calm when removing your makeup or just cleaning your face as the skin is a very delicate organ and needs to be handled with care. I now understand the hype this cleanser gets from all the reviews I have read and it’s no surprise that it is an award winning cleanser. 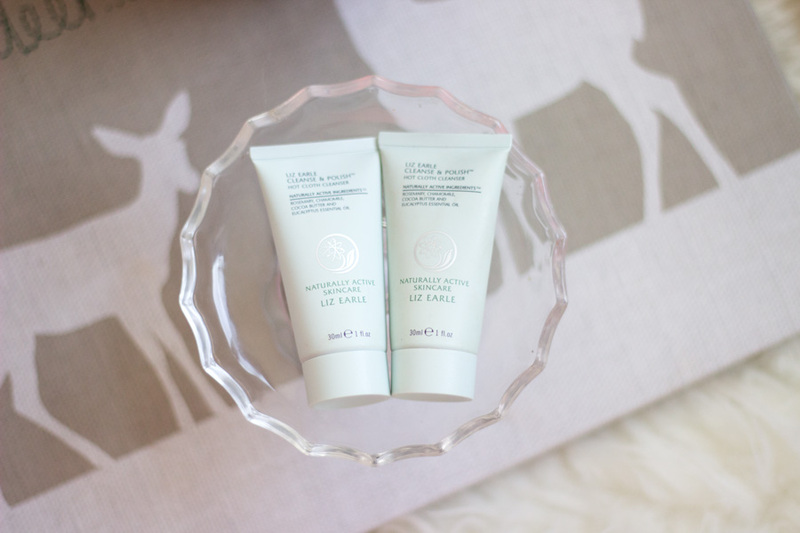 It really feels like you have had a mini facial and I think it’s the Eucalyptus scent mixed in with the other essential oils that lends it this spa-like feel. I really think this will be suitable for all skin types. With oily/combination skin, I feel it balances out my oil levels and leaves my skin in tip top shape; not stripped and not dry. For dry skin, I can imagine that it would keep the skin well hydrated and plump. I personally don’t think it is an expensive cleanser at all especially with the quality you get. It comes in various sizes and starter kits. I purchased the 100 ml size for £15 but I also got two extra muslin cloths (making four in total) and the Liz Earle Eye Bright Soothing Lotion which I will be reviewing separately. I think that’s pretty impressive and more than worth the value of money I paid. 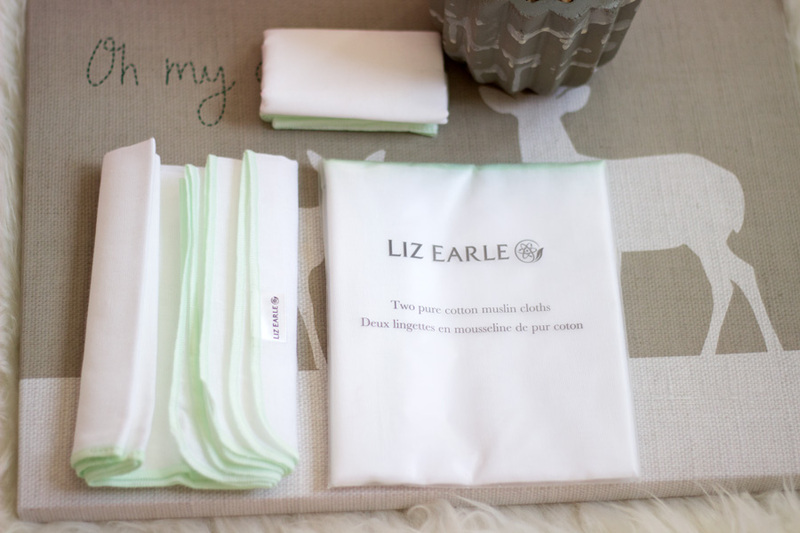 You can find Liz Earle online here or from John Lewis here. I honestly cannot think of any cons at all because I really like it. I just think that if you don’t like the scent or fragrance of Eucalyptus Oil or any kind of essential oil, then you may not like how this smells. It is nothing overpowering but it is present and fades away quickly so it’s nothing to worry about. I also think it is not sold in many places so it’s not very accessible. 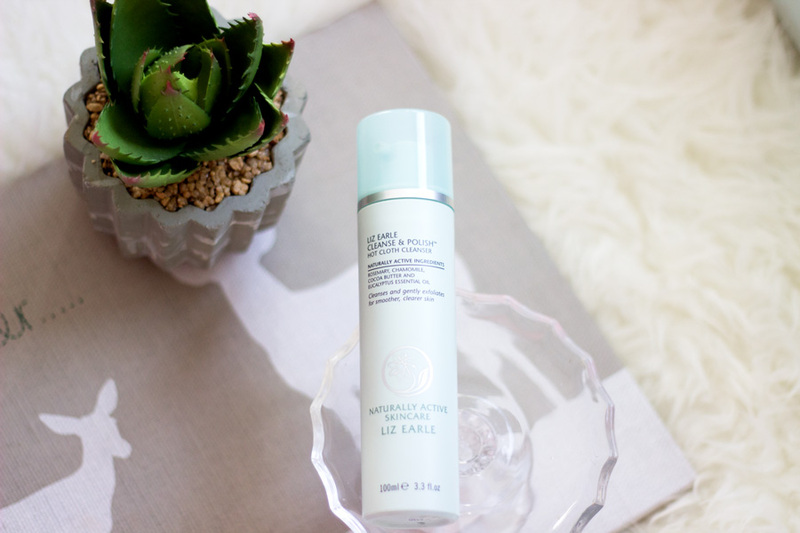 You can obviously buy it from John Lewis, Liz Earle Website and I think QVC also have it. I also recently spied a lovely Liz Earle Counter in Boots at Stanstead Airport. **Affiliate links may have been used above, Read my Full Disclaimer here.